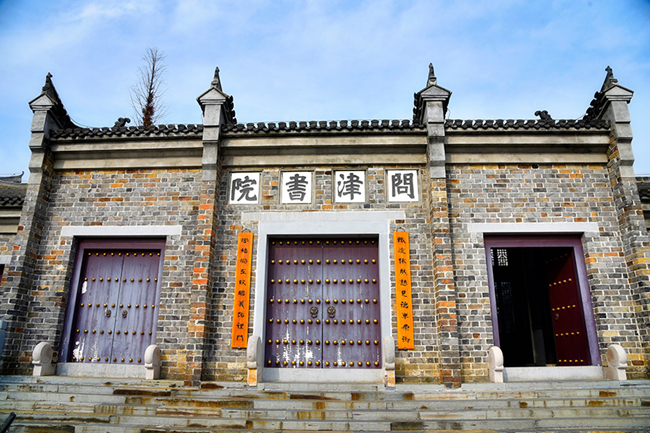 Wenjin Academy, also known as Confucius' Temple in Hubei, is situated at the south hillside of Confucius Mountain beside the Wenjin River. 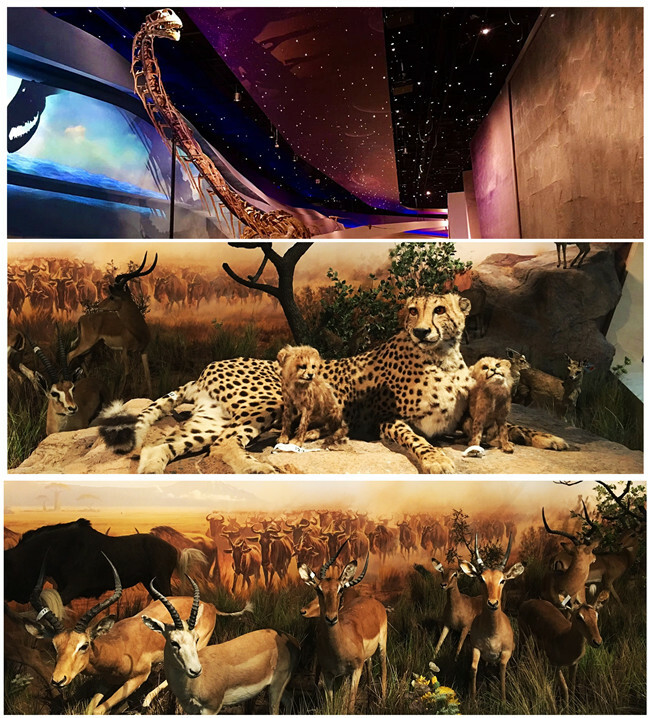 The Wuhan Natural History Museum · Behring River & Life Museum is situated to the north of the Changjiang Civilization Museum. 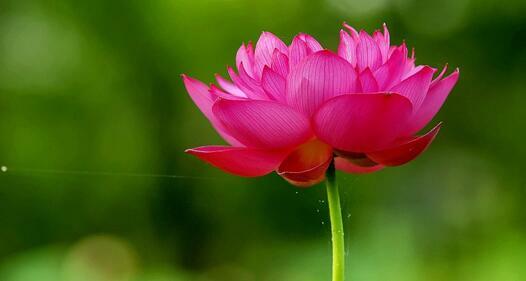 Its total floor area is 29,000 square meters, of which, 18,000 square meters is the exhibition area. 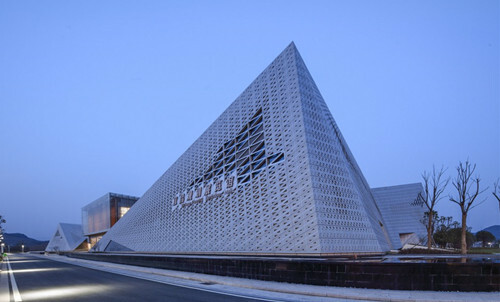 The branch of Alive Museum in Wuhan is the flagship museum for Alive Museum in China. The number of visitors has been steadily increasing since the museum opened its doors in March of this year. 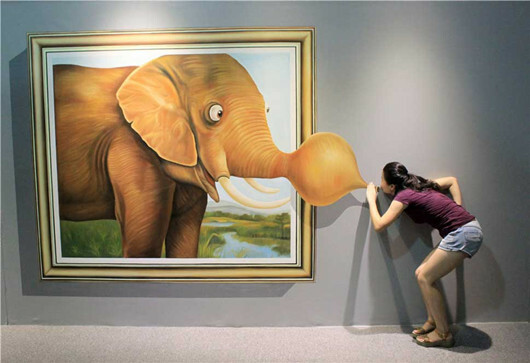 The Wuhan 3D Magic Art Museum (武汉3D魔幻艺术馆) is a fascinating place. What makes the place special is that the works in the museum are "incomplete." 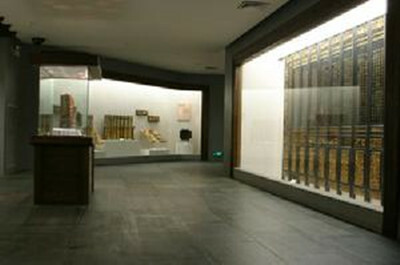 There are five exhibition halls with 14 special sections in the museum, as well as a teaching function area, an ancient coins contact zone and five boutique showcases. 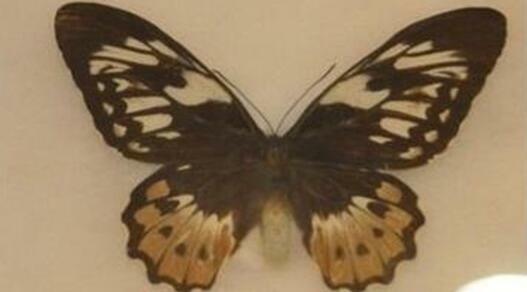 The Butterfly Museum in Hubei University is located on the fourth floor of the school’s library, and it belongs to Hubei University Archives. 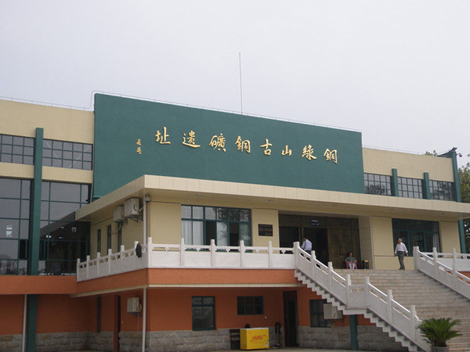 In 1956, Ministry of Railways, Hubei Province, Wuhan municipal people’s government built Erqi memorial Hall in Jiangan district. In 1958, Mao Zedong inscribed “erqi memorial”. 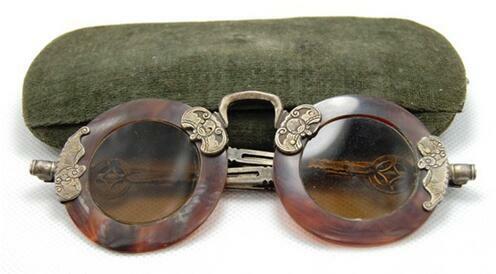 There are 89 pieces of cultural relics now. Planning Exhibition Hall is located in Yichang Yichang District core area, land area of about 30,000 square meters, ground floor area of about 15,000 square meters, the main building height of 23.6 meters. 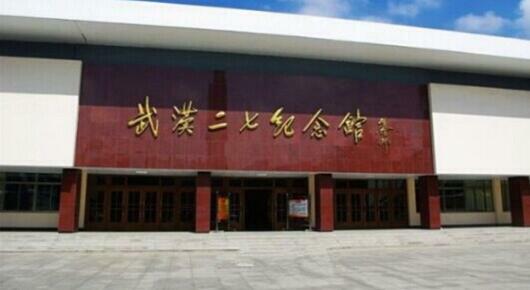 The Peking Opera Theater of Hubei Province was founded in September, 1970. 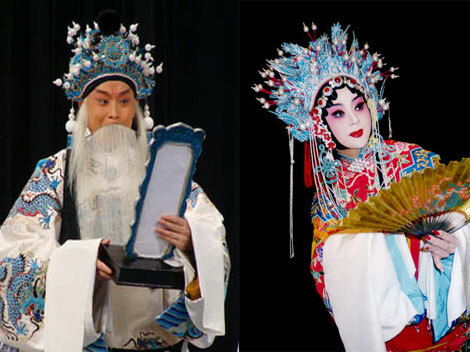 Its original name was Hubei Provincial Peking Opera Troupe. Since its establishment, the Theater has put on more than 100 traditional theatrical pieces. The Exhibition Hall of Jianghan Petroleum University, located inside the university at Shashi City of Hubei Province, is an university-level petroleum museum of China. 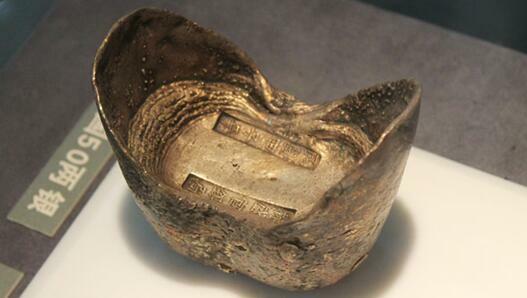 The Museum of the Former Site of Ancient Tonglvshan Copper Mine, located at Daye County of Huangshi City in Hubei Province and opened to the public in December 1984, is a special museum in China to reflect the scientific and technical history of the ancient mining industry and metallurgy. 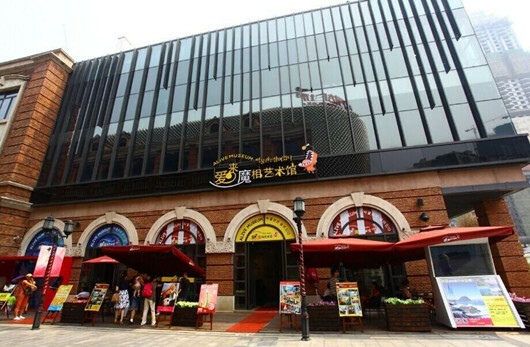 Wuhan Jingyi Glasses Museum, the first private glasses museum in Wuhan opened to the public in June 2015. 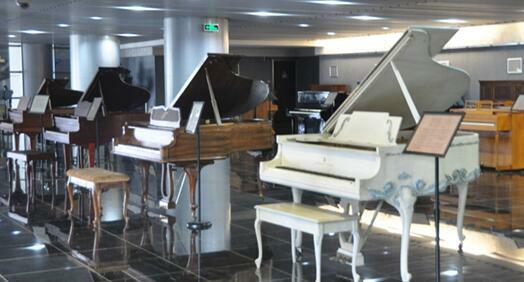 In the 2000-square-meter exhibition area, over 100 various styles of pianos produced during 1840-1930 are on display. 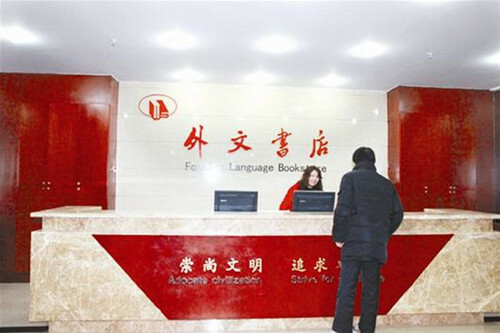 Chongwen Book City (Chongwen Shu Cheng), Xiongchu Avenu (Xiongchu Dajie) (Near Loushi South Road (Loushinanlu), about 3km east of Wuchang Train Station). Wuhan's best (or at least biggest) book and map store.